Alex O’Loughlin in "The Back-Up Plan." Eric Christian Olsen in "The Back-Up Plan." Alex O’Loughlin and Jennifer Lopez in "The Back-Up Plan." Jennifer Lopez and Linda Lavin in "The Back-Up Plan." 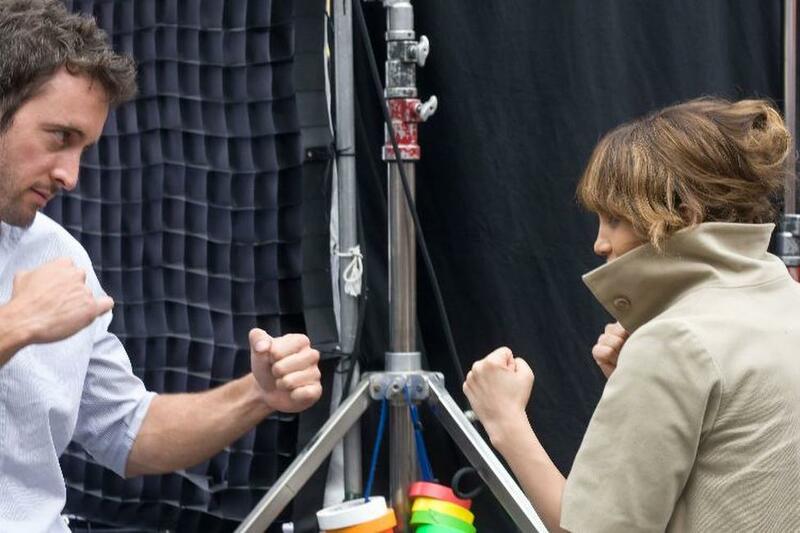 Jennifer Lopez as Zoe and Alex O'Loughlin as Stan in "The Back-up Plan." 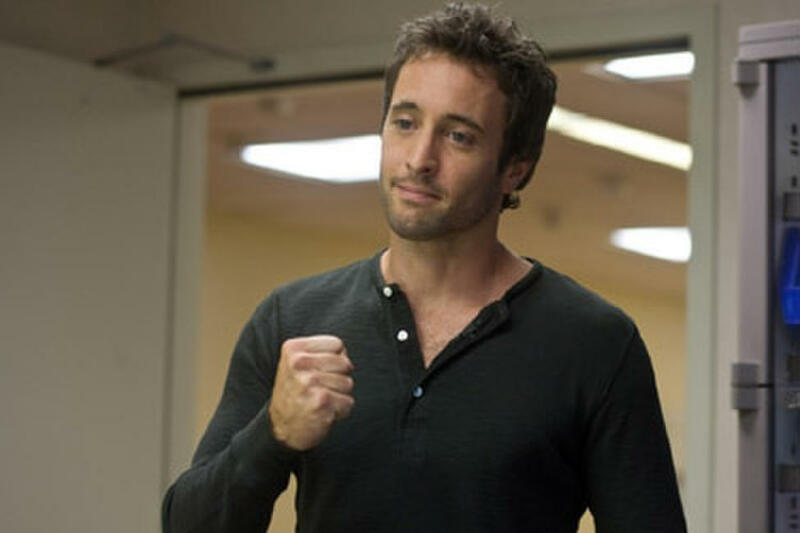 Alex O'Loughlin as Stan in "The Back-up Plan." 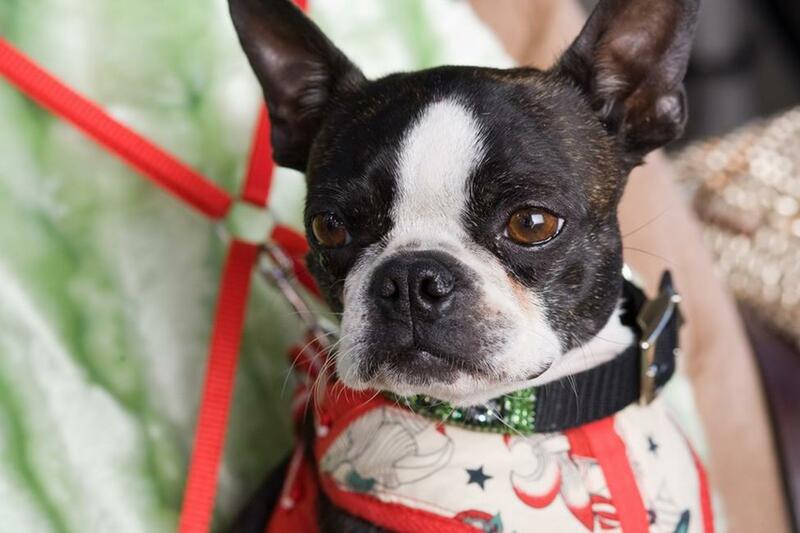 Jennifer Lopez as Zoe in "The Back-up Plan." 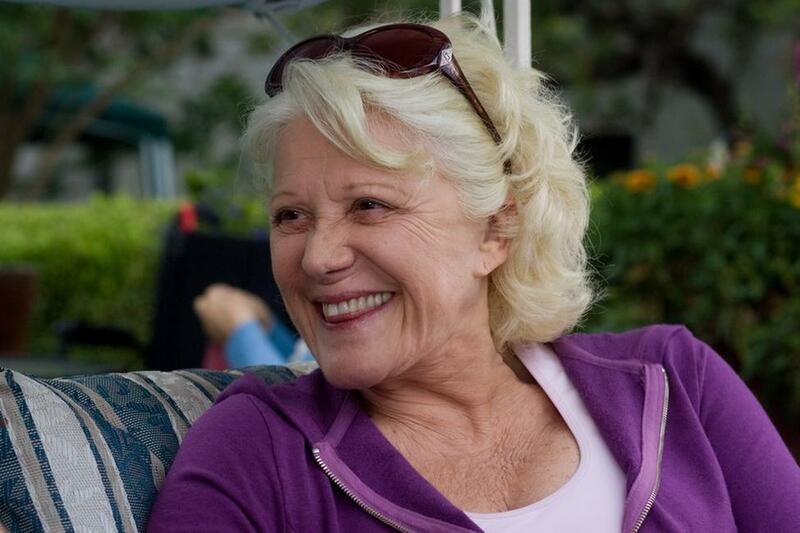 Linda Lavin in "The Back-Up Plan." 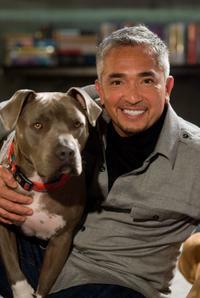 Cesar Millan in "The Back-Up Plan." A scene from "The Back-Up Plan." Noureen DeWulf in "The Back-Up Plan." 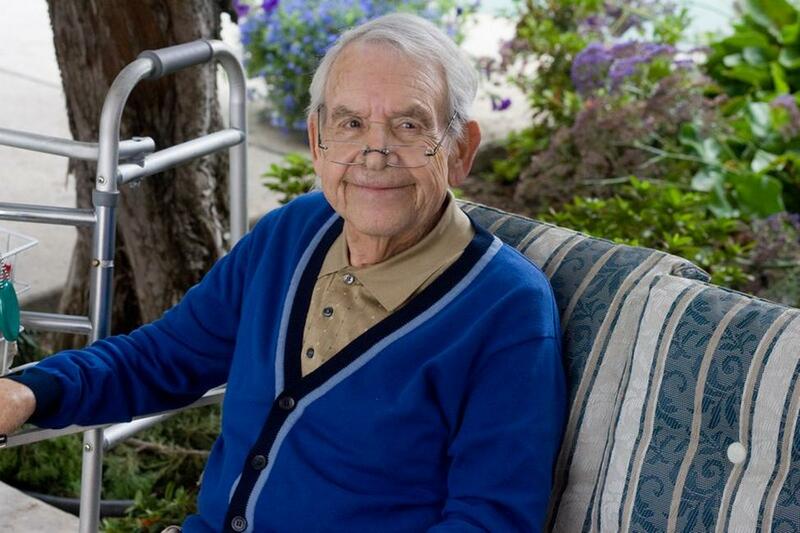 Tom Bosley in "The Back-Up Plan." 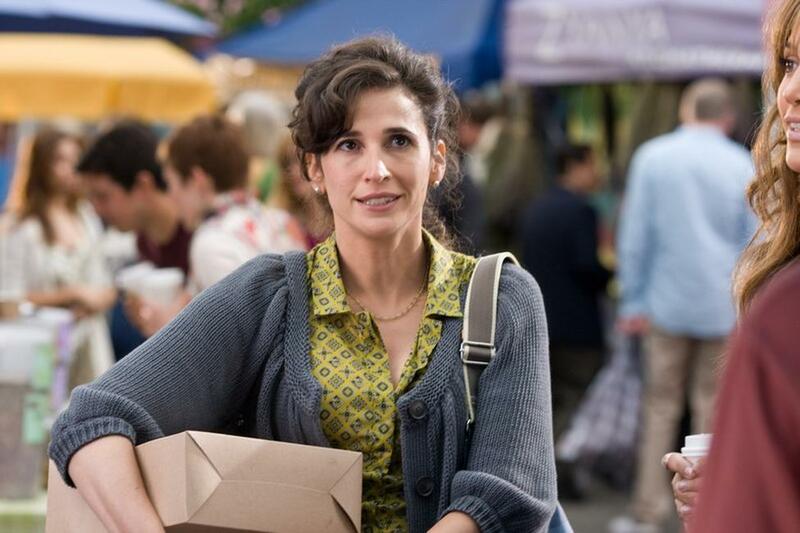 Michaela Watkins in "The Back-Up Plan." 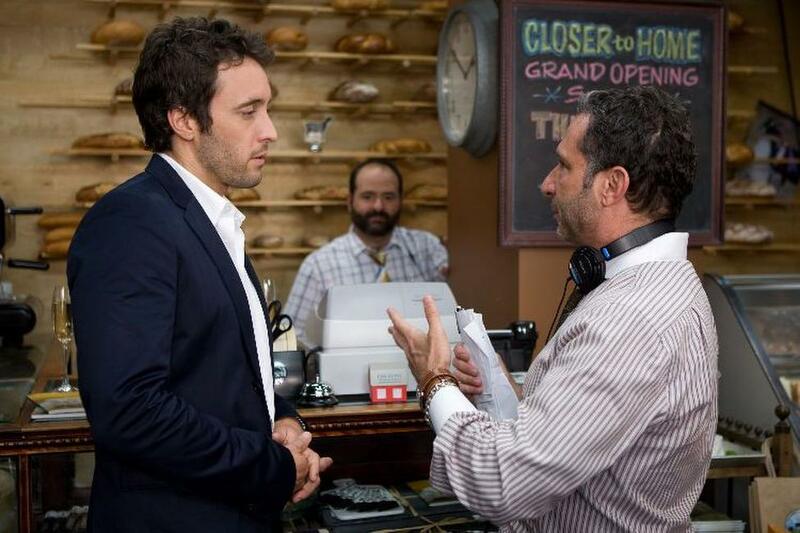 Alex O'Loughlin and Director Alan Poul on the set of "The Back-Up Plan." Director Alan Poul and Alex O'Loughlin on the set of "The Back-Up Plan." Jennifer Lopez and Alex O'Loughlin in "The Back-Up Plan." Poster art for "The Back-Up Plan."